ALERT! 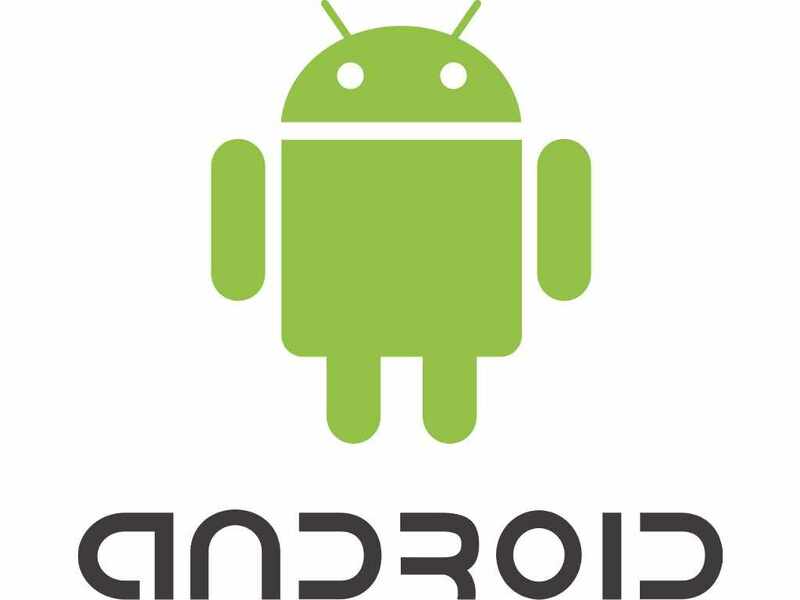 – Stagefright Attacks Android Phones – ALERT! ALERT! Order Confirmation Scam ALERT!